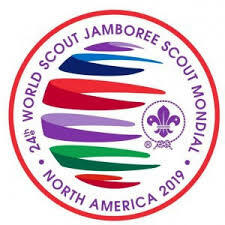 I am pleased to be able to announce that we have completed the process of selection of the Deputy Chief Scout and Chief Commissioner. 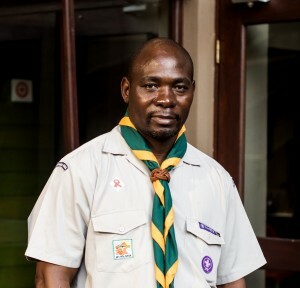 I am delighted to introduce Mr Khonzaphi Mdaka to you as the new Deputy Chief Scout of SCOUTS South Africa. Khonzaphi is well known to many of you from his long and distinguished service, both in the Mpumalanga Region and in the National Team in various roles. Khonzaphi’s professionalism, diplomacy and deep understanding of the movement and its challenges will provide an excellent support base and partnership with myself in providing more accessible support to the Regions and their leadership. Also in a new role in the National Support Team we welcome Mr Andrew Tanner in the role of Chief Commissioner. Andrew is one of the better known faces and personalities in Scouting, and I am sure those of you who have had the privilege of meeting and working with him, will appreciate the value of his extensive Scouting knowledge, outputs focus, and “get it done” work ethic. We believe these attributes will serve us all well in the role he has agreed to accept. 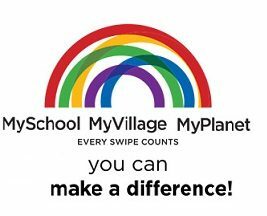 With the addition of both of these valued members, we look forward to being able to provide you with more accessible and useful support. Given their specific background in working not only with established Troops, but also with development Troops, we have an improved ability to approach your challenges with a broader understanding of the needs of the Groups on the ground. 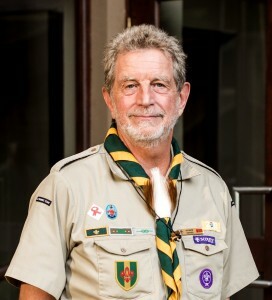 In making these appointments, and understanding the need for continuity of the Leadership team of SCOUTS South Africa, and the need to bring new and fresh blood into the team, we have agreed to a two year appointment for Andrew, and a three year appointment for Khonzaphi. This, taken in conjunction with my own term of service will provide a cycling of leadership but with a continuity to ensure smooth transitions in the leadership team. I know you all join me in wishing these gentlemen all the best in their new roles and I request that you provide them with the same encouragement, support and cooperation as you have to myself.